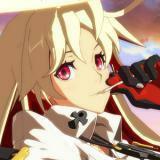 I think bringing back an old character after showing Jack-O was a good move. It's always great seeing old favorites come back into the mix. 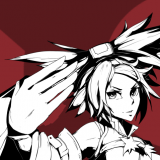 Can't wait to see how she'll play in Revelator. I'm super stoked about her return! 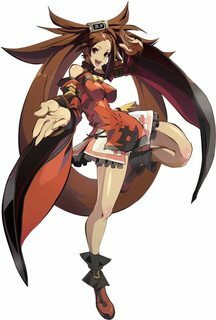 I wonder if her gameplay will be more buff-focused like in +R, or just good old wall-loop setup-oriented. Either way I can't wait to play my main again! I'm also super excited to see my +R main return. Back then I never played too seriously, but I always loved Jam. Time to kick Sol to the curb! When I saw the release video I was overcome with joy. Im glad to see Jam come back!!!! The forums for Jam Kuradoberi are now up, and threads for General Discussion and the Skype Group are open! I'll be checking it out today. It was great in the location tests. Anyone want to see anything in particular?